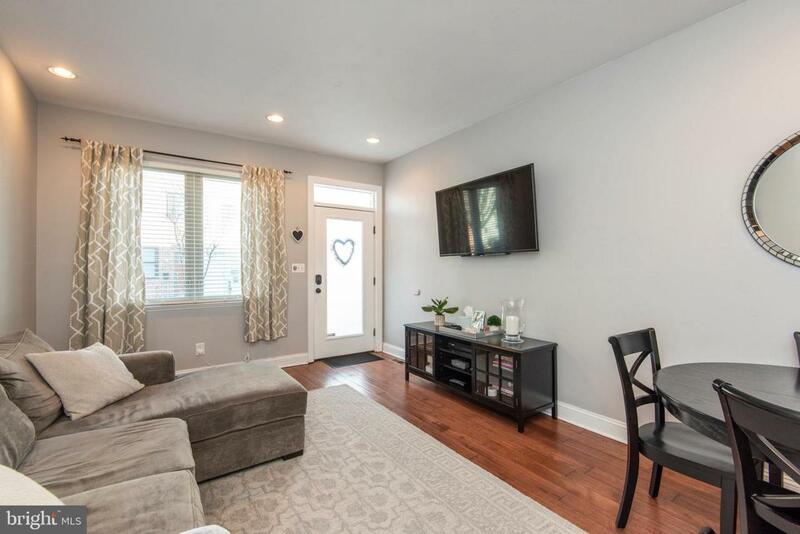 Move in ready, 3 story, 3 bed, 2.5 bath home located in the heart of Fishtown! Inside, you will find open concept living and hardwood floors throughout. The kitchen features granite countertops, stainless steel appliances and access to the full sized back yard. Walk upstairs to the second floor with a nice sized bedroom, generous custom closet space and full porcelain tiled bathroom. Master bedroom suite with over-sized windows, walk-in custom closet space, master bathroom with open walk-in shower and floating vanity base. 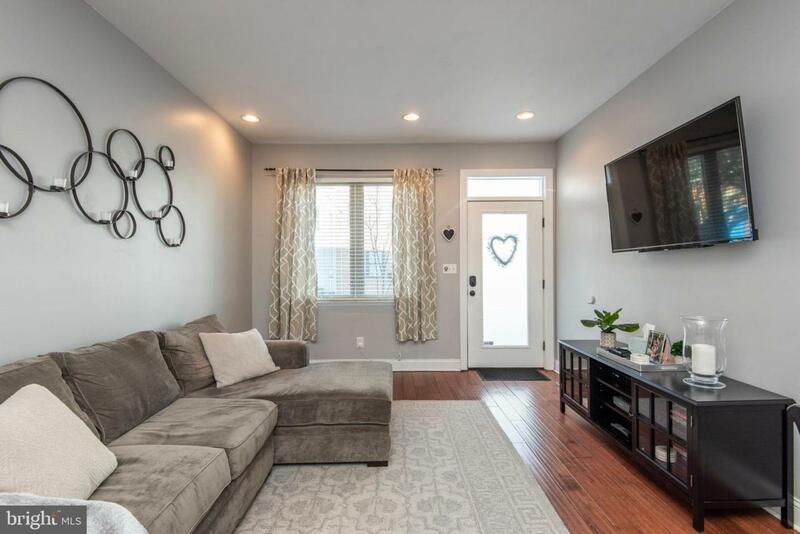 Head down to the versatile finished basement, which includes a good sized back room with closet, and front room, making it perfect for a second living area, storage, or workout area. The basement also includes a half bath and laundry area. Wishing for a roof deck? 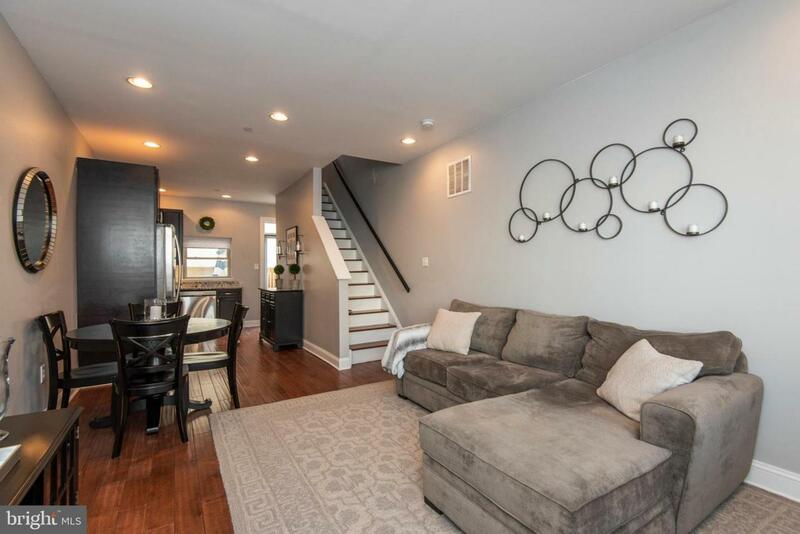 Head up the stairs again and entertain your guests on your full-sized roof deck, offering panoramic views of the skyline and Ben Franklin Bridge. Close to Loco Pez, Greensgrow Farms, Memphis Taproom, Reanimator Coffee, Port Richmond Village, Stock's Bakery and of course Frankford Avenue. The home also has very easy access to 95. 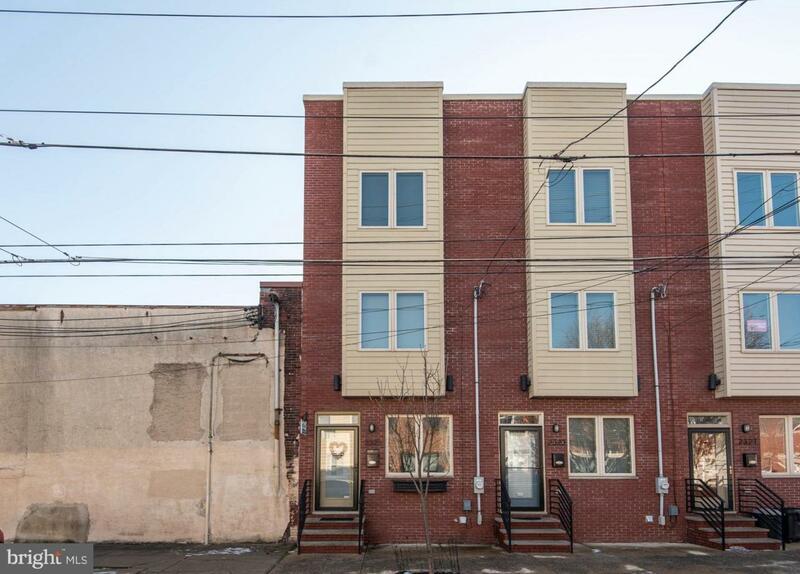 Your life in Fishtown begins here! 5 years remaining on tax abatement!